Woodbridge Seasons homes are located in the coastal community of Irvine, California. The Woodbridge Seasons neighborhood offers a combination of two and three bedroom floor plans that range in size from 947 to 1,527 square feet of living space. These attached condos are very popular in the Woodbridge area due their attractive price points with one and two story houses available. 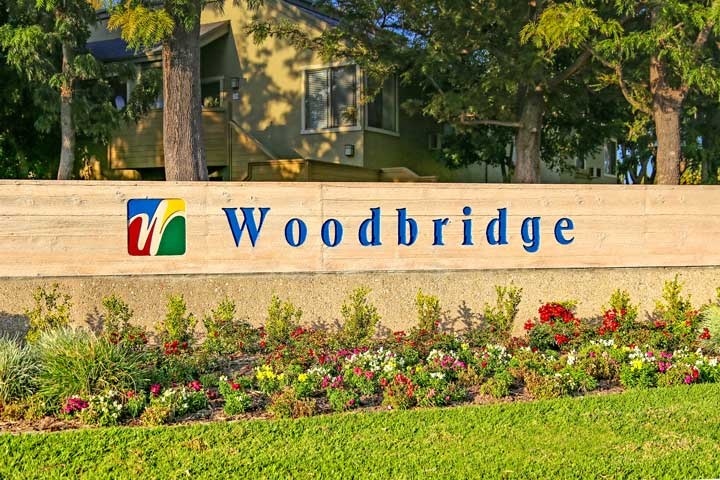 Residents who live here pay two monthly homeowners association dues paid to the Woodbridge Village Association and the Seasons Maintenance association. Woodbridge offers a variety of amenities include an association pool, tennis, clubhouse and playground areas. One of the biggest selling points for this area is having low monthly dues without the additional Mello Roos tax which is often found in other Irvine neighborhoods. Below are the current homes for sale and for lease in the Woodbridge Seasons neighborhood. Please contact us at 888-990-7111 for more information on this community and any of the homes listed for sale here.